This comprehensive course aims to equip candidates with the essential knowledge and practical experience they need to carry out first aid in the workplace. Candidates will learn the required skills by participating in fun and innovative practical exercises and scenarios devised by Achievable Training. This course complies with Health and Safety (First Aid) Regulations 1981. 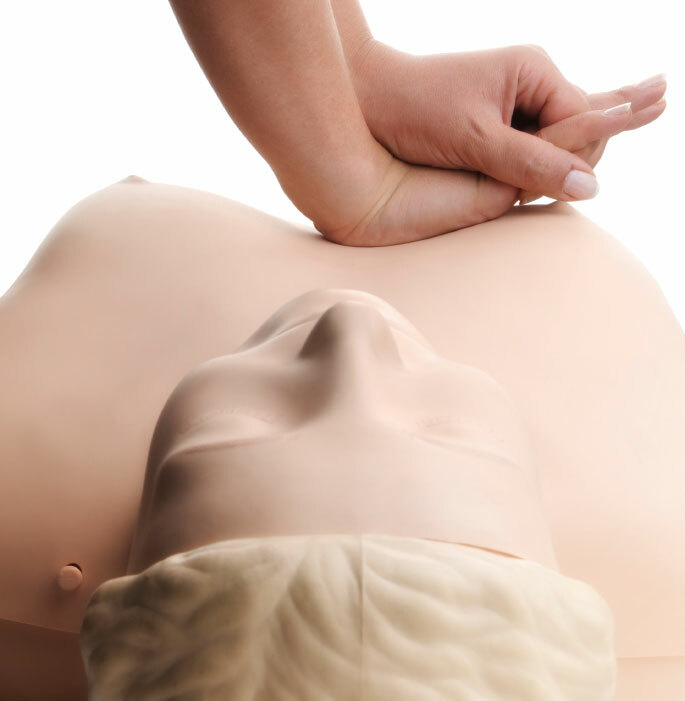 The course is aimed at anyone who is expected to perform first aid in their workplace. The course is assessed by a multiple-choice test and two practical assessments in the afternoon of the third day. The course is 18 hours long and is normally run over three consecutive days. 12 – additional numbers can be trained, but a surcharge would be added to our normal course price as an additional trainer is required. A comprehensive telephone back-up service is offered to all candidates whilst they hold a valid certificate. We also offer a free reminder service to inform candidates that their certificate is due for renewal.